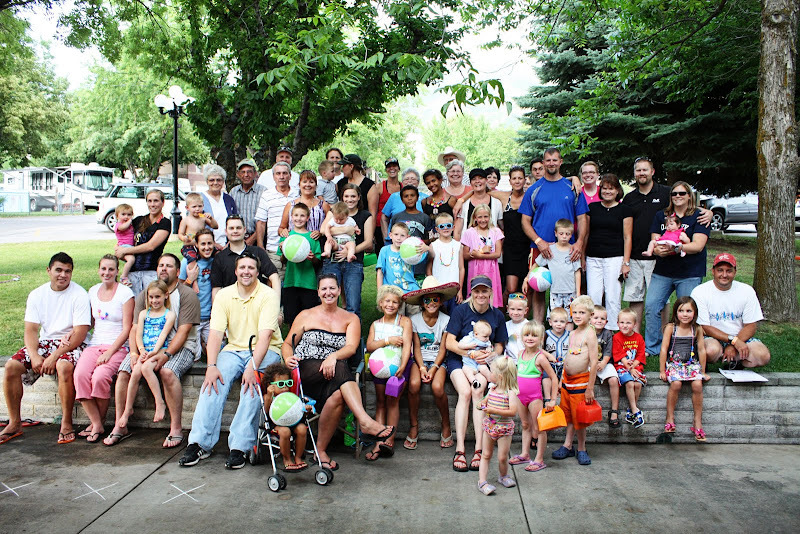 Last weekend we attended the Green/Jensen (my mom's side) reunion. This year it was held up at Cherry Hill and was a ton of fun. Here's everyone that came (lots of people were missing). 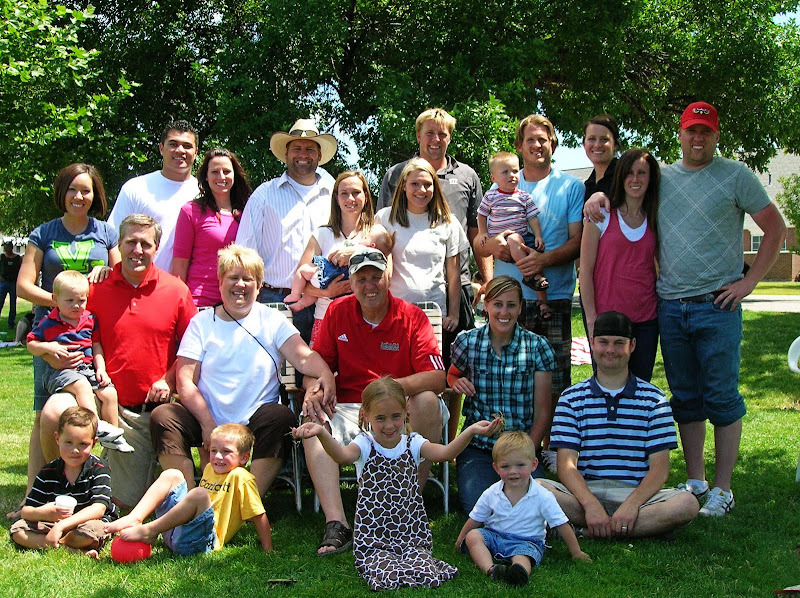 This picture of just my family is from last years reunion, which was held up in Brigham City. I'm not sure why I never posted about it last year, so I thought I'd add it here. And yes, Mike can never look normal in a picture.